Wow! Awesome flavors! Never tried this combo, must have been awesome! 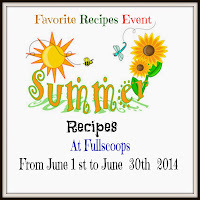 Thank you for linking this to Favorite Recipes event! 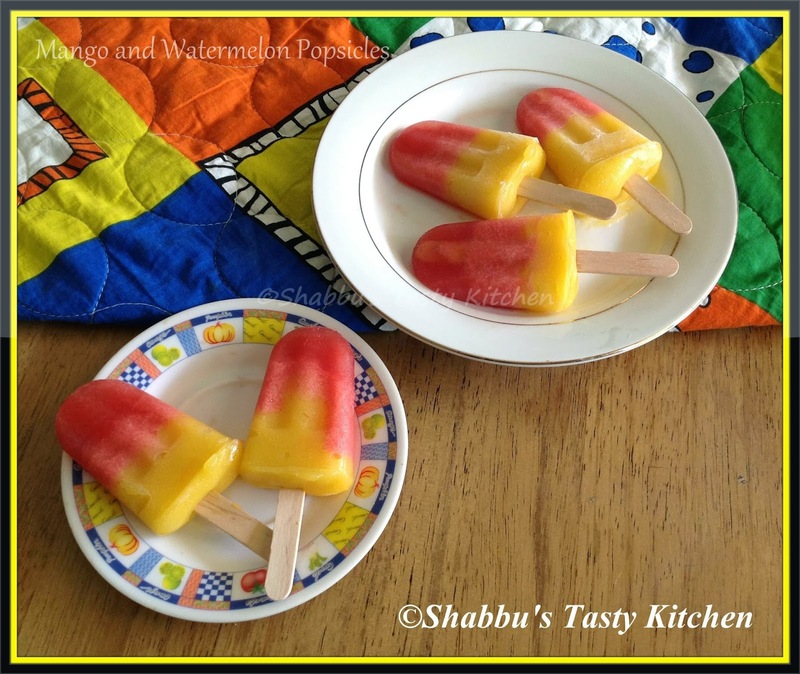 mango and watermelon two of my favorite fruits together that is awesome. loved the beautifully colored healthy ones,yummy!! !